The PlayStation 4 relies heavily on an incredibly strong internet connection to carry your great performance online. So be sure to use this FIFA 19 Lag PS4 Guide if you have experienced any Lag Spikes, High Ping and Worse on the Play Station 4 Network. High FIFA 19 Ping on PlayStation 4? The below guide will be giving you detailed hints in how you can fix your high ping or lag spikes while playing FIFA 19. We will also be talking ways in which you can bolster your performance and reduce your ping numbers. Below you will see details regarding how to contact EA Sports to inform them of any excessive FIFA 19 issues. It’s important that you reach out to EA Sports to inform them of any issues. It may simply be a server side issue that the development team are aware of. Your Feedback can help. 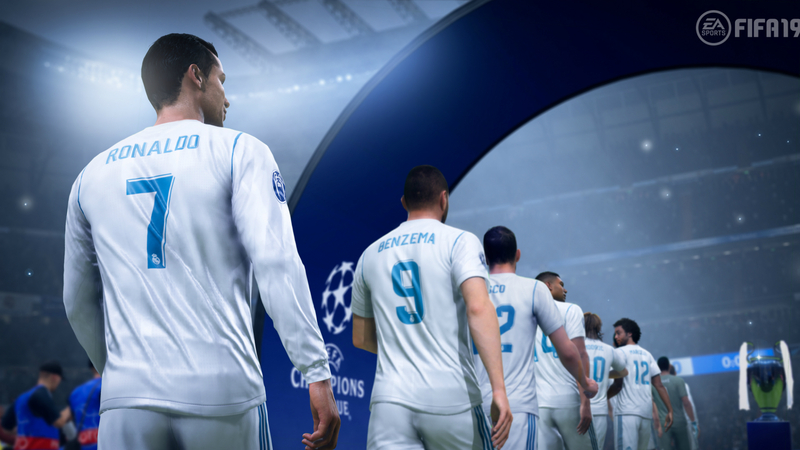 You can also contact FIFA 19 and EA Sports on their social hubs such as Facebook and Twitter. If you believe your issue of lag is a hardware related issue then feel free to open up to Sony Support regarding the fault. If you find that the below solutions do not help then we do encourage you to contact EA Sports. 1: Test your FIFA 19 Internet Connection on PS4. Fix : Test your Connection Now With FIFA 19. If you’re taking FIFA 19 Seriously then its important to be playing with the smoothest connection possible. So ensure that all background applications which may be leeching your bandwidth or performance are turned off. Ethernet cables are superior in almost all ways when it comes to providing speed and efficiency for playing online with games like FIFA 19. 4: Close all Applications while Playing FIFA 19 on PS4. 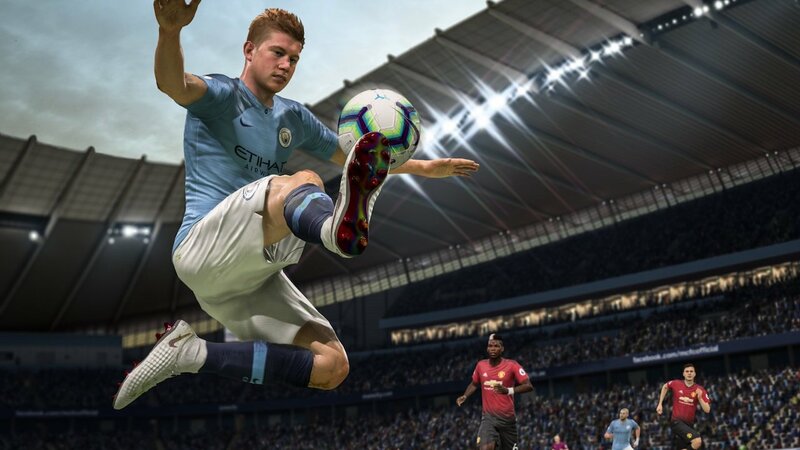 Sadly if none of the suggestions above have resolved your FIFA 19 High Ping issue then it is likely that your PlayStation 4 maybe faulty. Having issues with High Ping while playing games similar to FIFA 19 is annoying. We understand your frustration and we want to help. It’s important that you now reach out to EA Sports or alternatively you can contact Sony support.